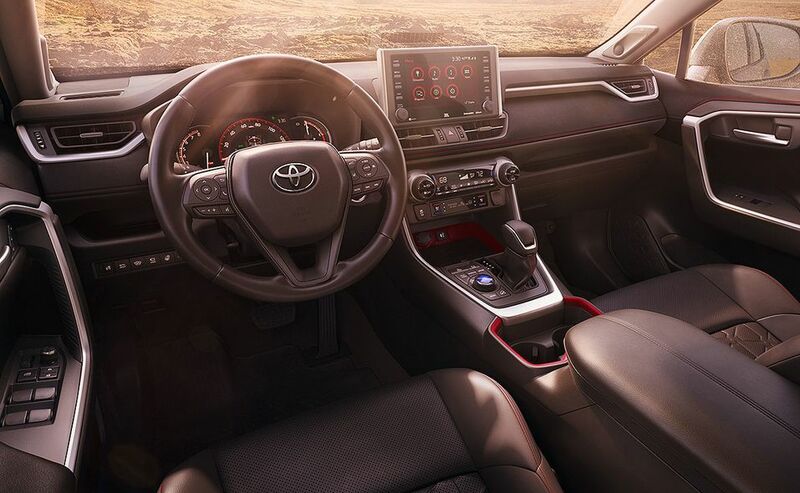 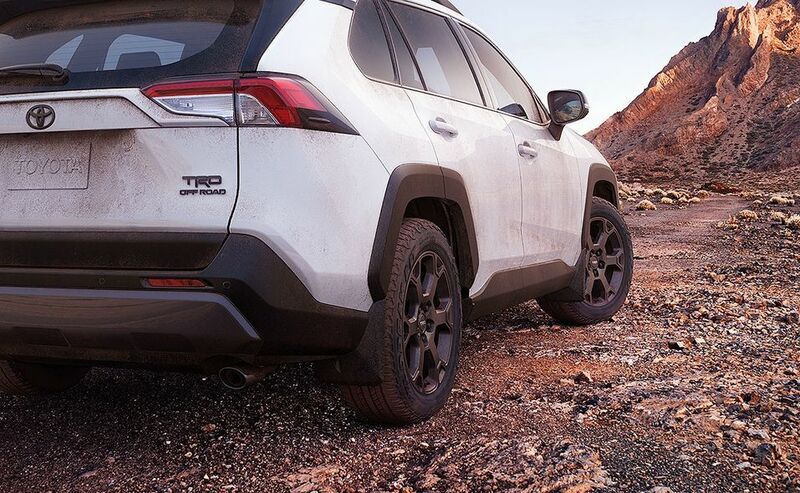 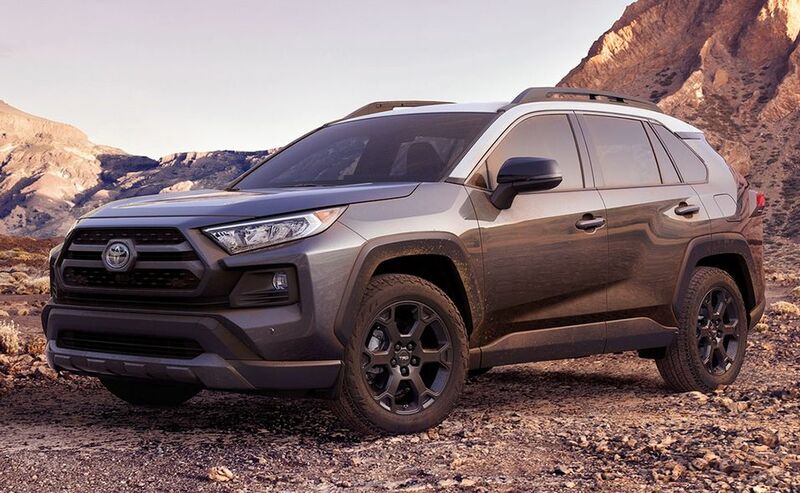 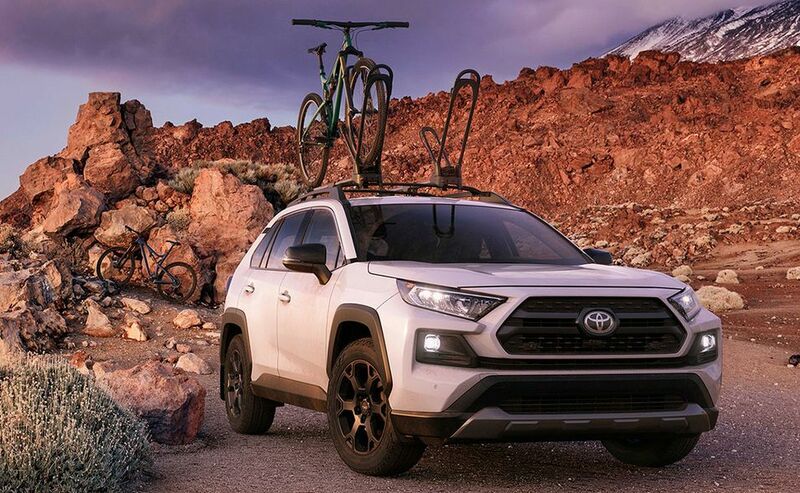 With 8.6 inches of ground clearance and a 2.5-liter inline-four engine combined with an eight-speed automatic transmission, the RAV4 TRD Off-Road is rated to tow up to 3,500 pounds. 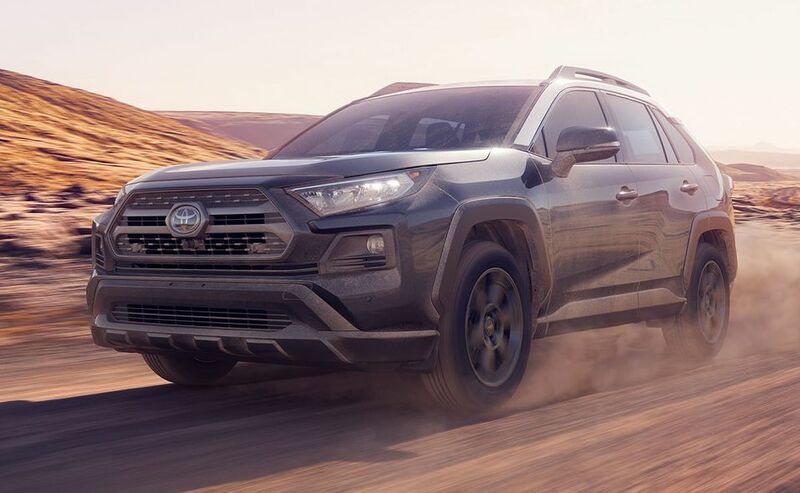 Its dynamic torque vectoring all-wheel-drive system comes standard, and can direct up to 50 percent of the powertrain’s torque to the rear axle, and split that torque to each wheel depending on need. 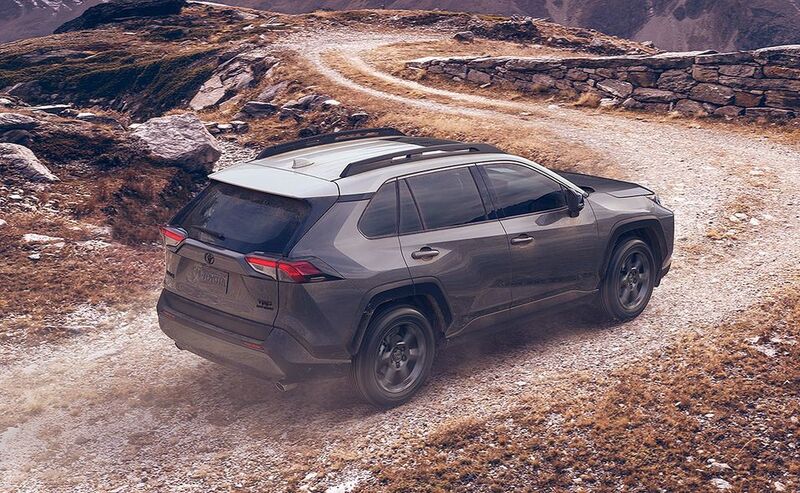 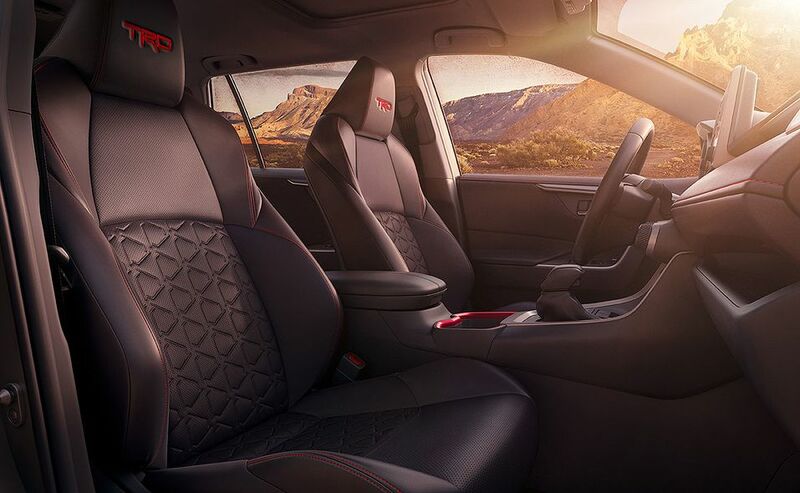 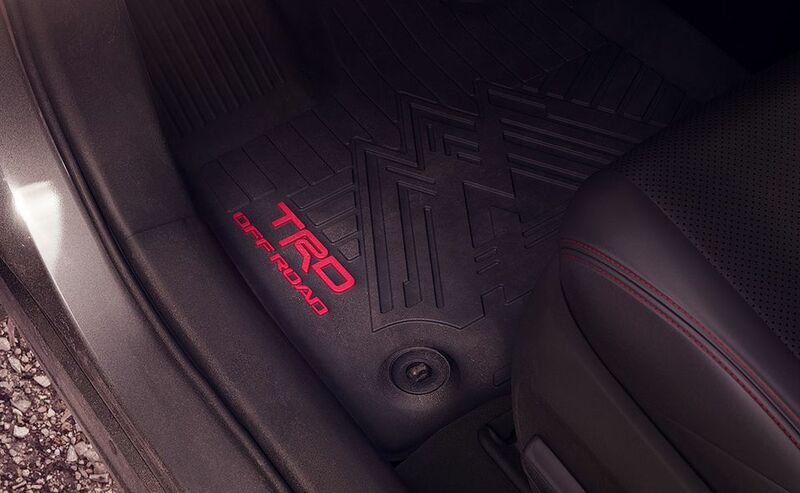 When the added traction isn’t needed, the rear driveline disconnects to boost fuel efficiency.